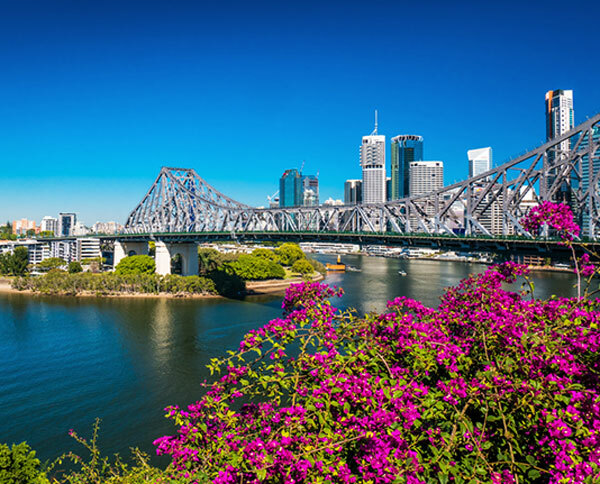 Brisbane welcomed this past week 3.000 of the world’s leading robotics experts at the 2018 IEEE International Conference on Robotics and Automation (ICRA) being held at the Brisbane Convention & Exhibition Centre. This is the first time this international forum, described as a frontier of science and technology for robotic researchers, has been held in the Southern Hemisphere attracting the international elite in the very fast paced robotic sector. The six day event exceeded expectations with record delegate numbers and papers submitted, mostly thanks to the excellent collaboration between Team Brisbane, including Tourism and Events Queensland, BCEC and Brisbane Marketing together with Australia’s world leading experts in robotics and automation.